Sometimes, there are extreme situations in life. Just imagine sitting in favorite class of the day (German, of course) and you’ve just drunk too much Soda before. Of course, going to the bathroom is actually an easy thing. But remember, you are in a German class. Nothing is easy in German! So, I hope you could illustrate the importance of a crucial part of German grammar. Well, actually we are talking about a special part of verbs, the so-called modal verbs in German. First of all, we should take some time and clear up what modal verbs in German actually are. In General , you could say that modal verbs in German allow us to speak about another verb in order order to show especially a relationship. So, here are some examples that show you what I mean by describing a relationship between two verbs. First, “Ich kann Trommel spielen.” – I can play the drums. Second, “Ich will Trommel spielen.” – I want to play the drums. Third, “Ich muss Trommel spielen.” – I have to play the drums. 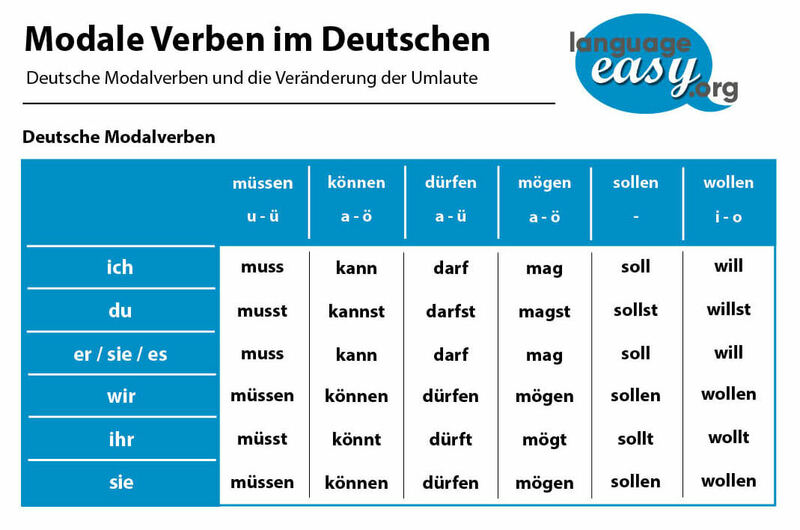 Well, as you could see, model verbs in German (and of course in English, too) are related to the main verb. So, in this case, the modal verb in German is “kann, will, muss” and the main verb of the sentence is “spielen”. Actually, you could imagine the modal verbs as a kind of helping verb. But it is important that you don’t mix up this kind of helping verbs with others like “haben” and “sein” as they are from a different kind. So, in German as well as in English, modal verbs can express a certain form of politeness. “Dürfte ich aufs Klo gehen” (May I go to the bathroom) is simply a more polite way to express your desire than just expressing in the way we normally do. In the following, let us have a look on the most common modal verbs in German and their conjugation in different tenses. So, here are also some example for German modal verbs in the present tense. First, “Ich darf nicht zu meiner Freundin gehen.” – I am not allowed to visit my girlfriend. Second, “Wir können nicht vorbeifahren!” – We can’t pass by! Third, “Du magst mich nicht!” – You don’t like me! Luckily, the “ich” and “er/sie/es” forms are exactly the same. This holds true for every modal verb, so keep that in mind as you memorize these conjugations! Now, let’s have a look on the forms conjugation of modal verbs in German in past tense. Well, here are also some example for German modal verbs in the past tense. First, “Ich wollte nicht zu meiner Freundin gehen.” – I didn’t want to visit my girlfriend. Second, “Ihr konntet nicht vorbeifahren!” – You coulnd’t pass by! Third, “Sie mussten weit gehen!” – They had to go far! So, the conversational past tense, in German you would say “Perfekt” is formed using “haben” (to have) or “sein” (to be) as a helping verb, and then by the past participle of the modal verb in German at the end of the sentence. In case you want to know more about these two German verbs, just have a look at this article about to have & to be in German. By the way, all modal verbs use “haben” as their helping verb. Now, let’s come to another important tense in which we will conjugate some modal verbs in German, the future Tense. By the way, you can see that there is double infinitive structure, as it already occurred in the Perfect tense. Here, the model verb will always go last. Well, here are the forms. Well, here are also some example for German modal verbs in the future tenseb. First, “Ich werde nicht zu meiner Freundin gehen dürfen.” – I will not be allowed to visit my girlfriend. Second, “Wir werden nicht vorbeifahren können!” – We will not be able to pass! Third, “Du wirst mich nicht mögen!” – You will not like me! So, as you could see, in order to construct the future tense, first conjugate “werden”, and then include the infinitive of the modal at the end of the sentence. Finally, we have come to the end of this article about modal verbs. 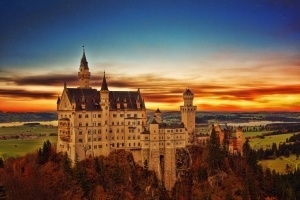 Hopefully, I could help you to get the basics of this part of German grammar. Of course, the German language can be difficult and, sometimes, even boring. But once you are into it, things will become a lot easier for you. And by the way.. learning German is a low price to pay for entering a German speaking world with all it’s culture and other beautiful things. 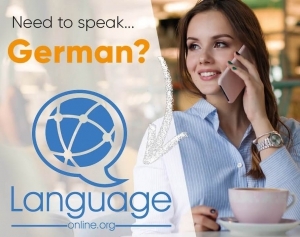 In case you want to practice modal verbs in German, I can just recommend this website, where you can find some useful problems to solve.